The guide that shows you what others only tell you. Explore and enjoy 1,000 years of classical music with this unique collaboration from DK and Classic FM. 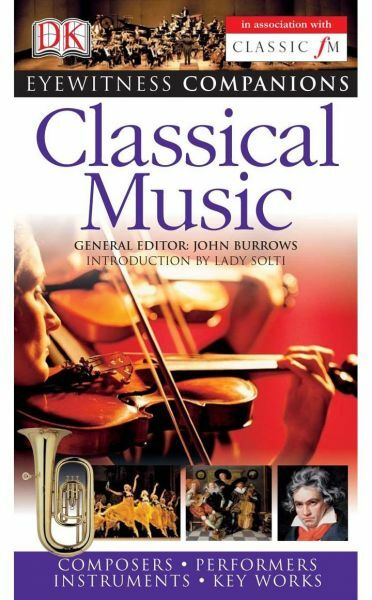 From Beethoven to Tchaikovsky, Cosi Fan Tutte to Swan Lake, discover the lives and works of the great composers, performers, instruments and key works with this definitive visual guide to classical music.